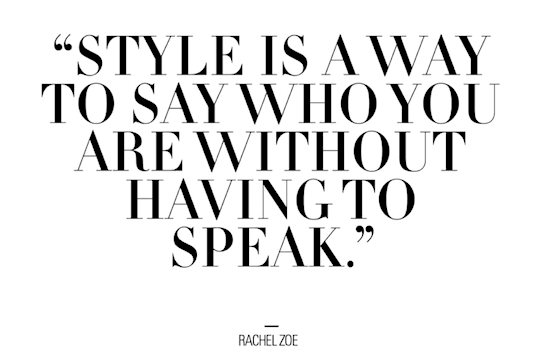 I absolutely live my life by these words with my fashion. It's why I love wearing bold colors and sparkles and over-the-top accessories. I am bold and colorful and sparkly and over-the-top... and I love expressing that! The 73rd Annual Golden Globes were on last night and I wasn't as disappointed in the styles as much as I was last year, but for the last couple of years, I don't know what the hell these stars are thinking when they get dressed! The best way I can describe it is as if the designer was in the middle of making a cape, the actress called, said "hey I want to wear this to the Golden Globes" and then the designer stopped the Cape and starting to turn it into a dress. And that's a lot coming from me. I LOVE a cape... But if you're going to wear a cape, wear a cape! These styles just looked like the actresses had extra fabric growing out of their armpits. Well 2015 has come and gone and so begins a new year... 2016! I hope it brings much health happiness and prosperity to me and all my loved ones, and to all of you. But before looking forward into the new year, I'd like to take a look back and share with you just a few of my favorite things from 2015.